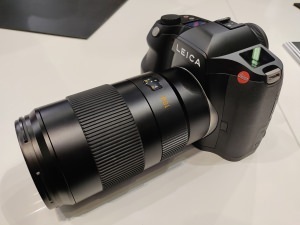 We go hands-on with the new Leica S3, Leica's 64mp medium format Digital SLR, at Photokina 2018. 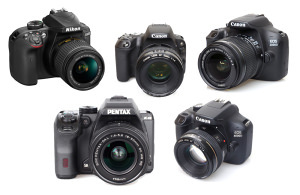 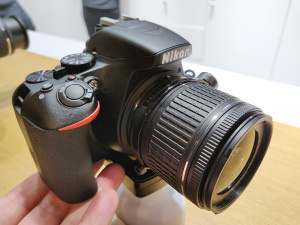 Budget DSLR Cameras Compared - Which Is Right For Me? 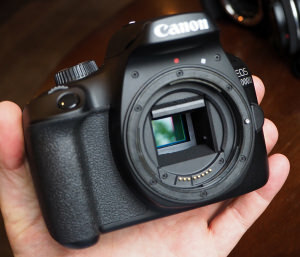 We compare 5 popular budget, entry-level APS-C DSLR cameras to find out how their specs line-up and to find out which one takes the best photos. 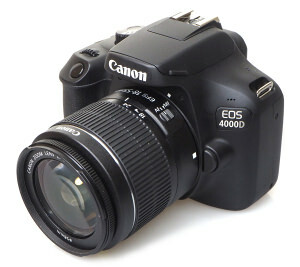 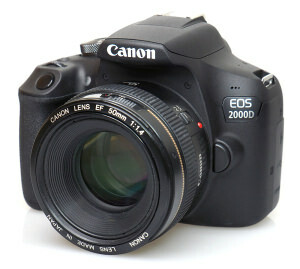 Canon's entry level 2000D sits slightly above the 4000D, and replaces the 1300D with a 24mp sensor. 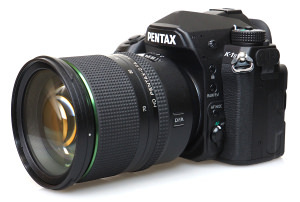 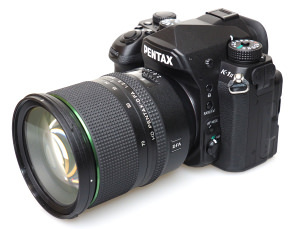 We've taken sample photos with the new Pentax K-1 Mark II showing the full ISO range. 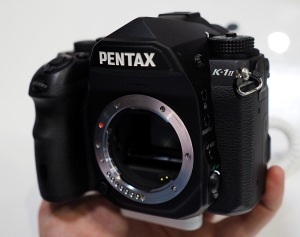 We look at the new Pentax K-1 Mark II at The Photography Show - Pentax's latest update to the K-1, full-frame DSLR. 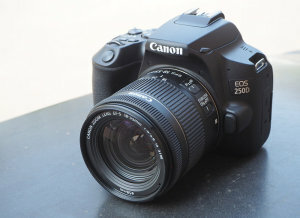 Sample photos from the new 24mp Canon EOS 2000D Digital SLR, Canon's 1300D upgrade. 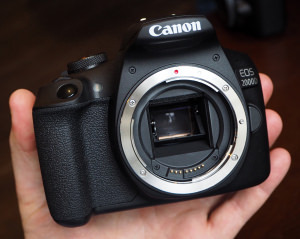 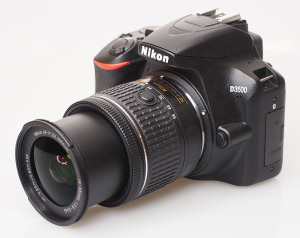 We spent some time shooting with the new 18mp Canon EOS 4000D - Canon's new budget DSLR.